Partner, Energy & Finance at CurzonTrinitas Ltd.
William has spent more than a decade focusing on searches across the international energy sector, working with many small & mid-cap E&P companies as well as a number of the world’s leading upstream operators. 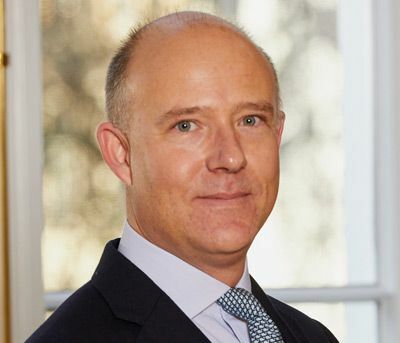 William’s focus is on Board, Exco and multidisciplinary leadership appointments for both private and listed companies globally and he has a particular strength in recruiting CFOs and for other senior finance roles. A graduate in Spanish from the University of Bristol, he began his career in investment banking as an equity analyst with HSBC, before moving into energy & natural resources investment journalism working on residential postings in North Africa, the Caspian and across South America. Additionally, since 2013 William has served as a Director for the EMEA Region with IIC Partners, one of the world’s largest executive search organisations which has more than 50 partner offices in 36 countries, including representation in the key energy hubs of Houston, Calgary, Caracas, Oslo, the UAE, and elsewhere.